I’m sure many of you have at least two email accounts. 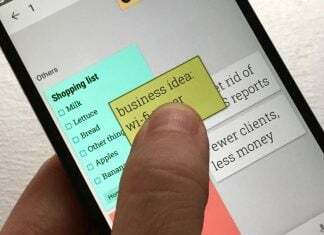 You may not even know that you can manage all of them through the official Gmail Android app too. If you are on a LG or Samsung device you might be using the email app that came with your device. You aren’t stuck with that app if you want to try something else give Gmail a try. 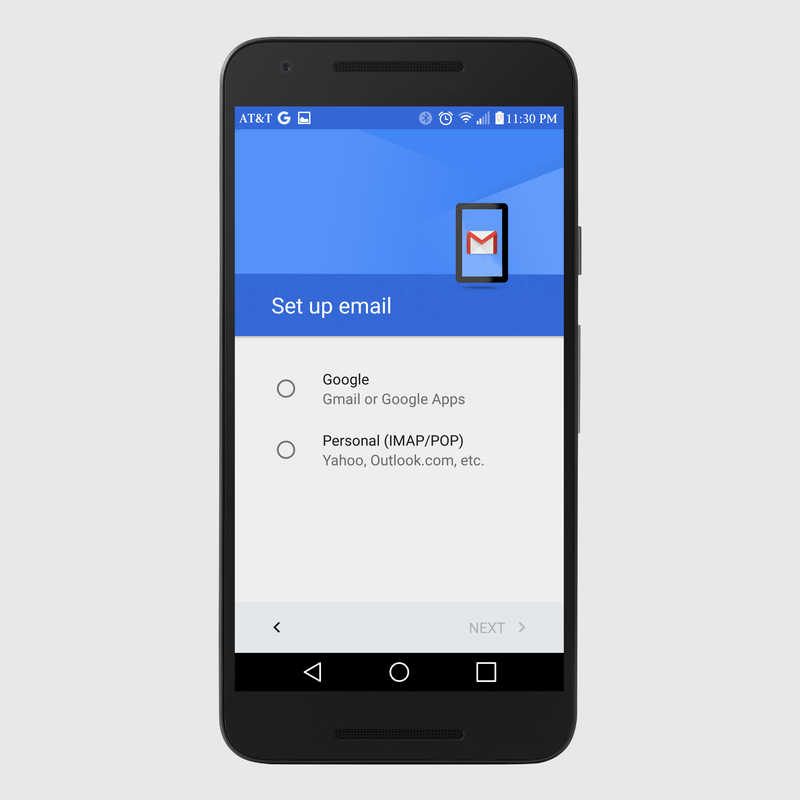 Download the Gmail app at the Google Play Store. Then manage multiple email accounts in one place. It can take your Gmail, Outlook, Yahoo, and even Hotmail accounts. On the top left, touch the Menu icon . At the top, go to the right of your username and touch the down arrow. Choose the type of account you want to add. Google: A Gmail or Google for Work address. Personal (POP/IMAP): An email address that isn’t from Google, like Yahoo or Hotmail. Exchange: A work address that uses Microsoft Exchange servers. If you’re not sure if your company uses Exchange, check with your IT department. This option is available for Nexus devices and a few others that run Android 5.0+. Follow the steps on the screen to add your account. If you run into problems adding an email address that isn’t from Gmail, you can check for other setup instructions on your email provider’s support site. Tip: Do a Google search for the words “POP” or “IMAP” along with the name of your email provider. At the top left, touch the Menu icon . Next to your email address, touch the down arrow. 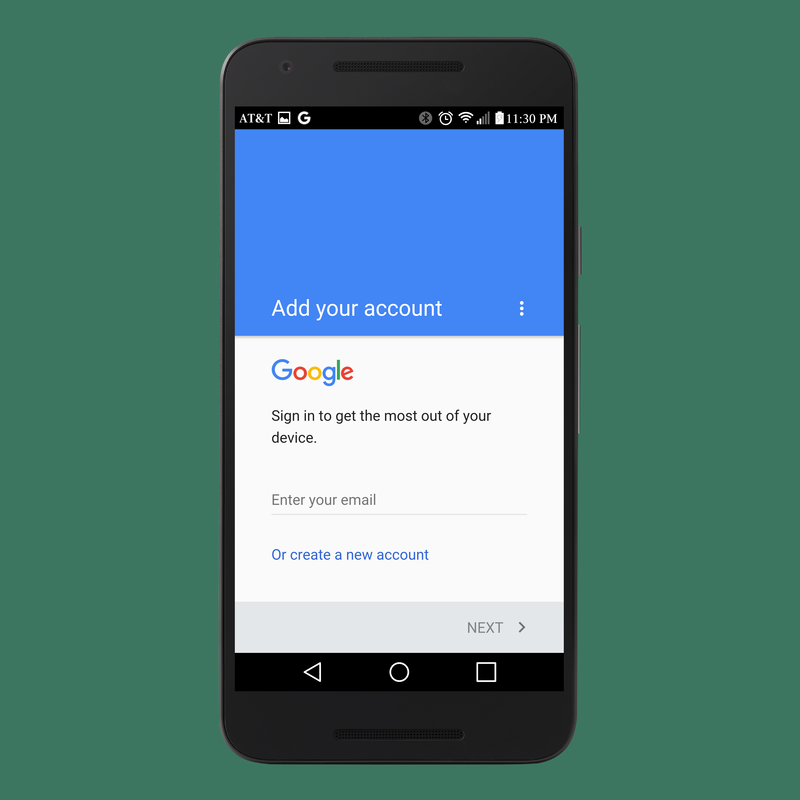 Touch the account you want to use.